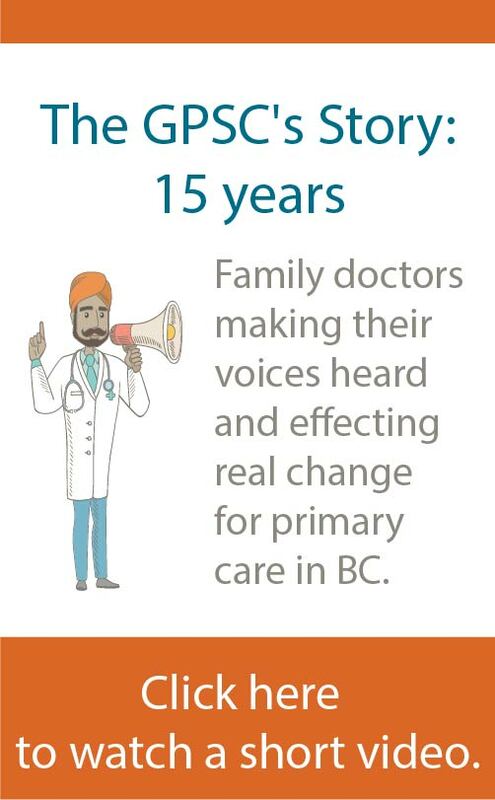 The Divisions of Family Practice initiative helps family physicians in BC communities to work together to enhance their practice and address gaps in patient care. 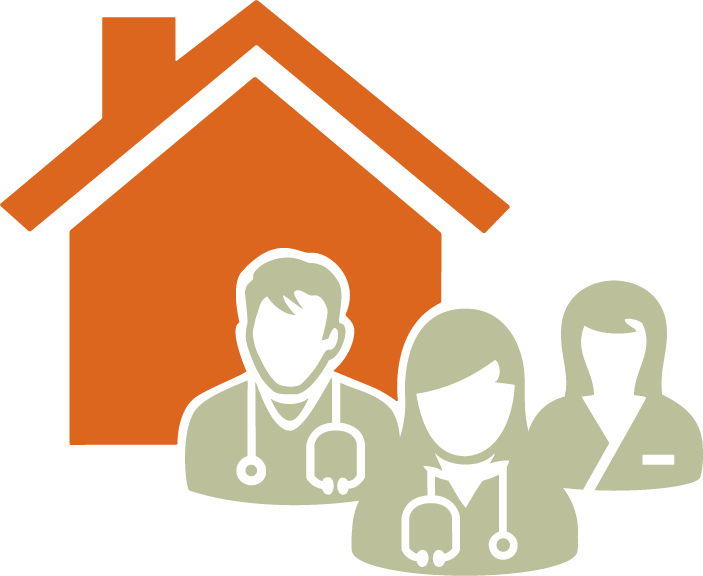 Divisions of Family Practice are affiliations of family physicians with common health care goals and/or in the same geographic area of BC. This initiative was designed to increase family physicians’ influence on health care delivery or policy and provide personal and professional support for physicians. It gives physicians a stronger collective voice and more impact in their community while helping them work together to improve their clinical practices, offer comprehensive patient services, and influence health service decision-making in their community. To achieve their goals, Divisions of Family Practice work in partnership with their health authority, the GPSC, and the Ministry of Health Services (MOHS). Together they are responsible for identifying the gaps that exist in patient care in a Division’s community and for developing solutions to their own particular issues.